Welcome to the magic world of Calabash. Since recently it is under attack of ugly evil monsters and zombies. 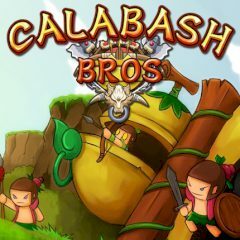 You must help the inhabitants of Calabash to defend their motherland. Build fortifications and towers and kill all those villains!